trèsNice: 14€ Old Town Walking Tour Nice, France -10 people max! TRÈSNICE:DAILY OLD TOWN SMALL GROUP WALKING TOUR – ONLY 14€ PER PERSON! Our 2 hour walk through the Old Town is packed full of great stories and beautiful places, carefully chosen so that by the end you’ll know how to find your way around; have up-to-date tips on activities and places to eat; and have built up a picture of Nice’s unique history and culture – not French, not Italian, but something all its own. 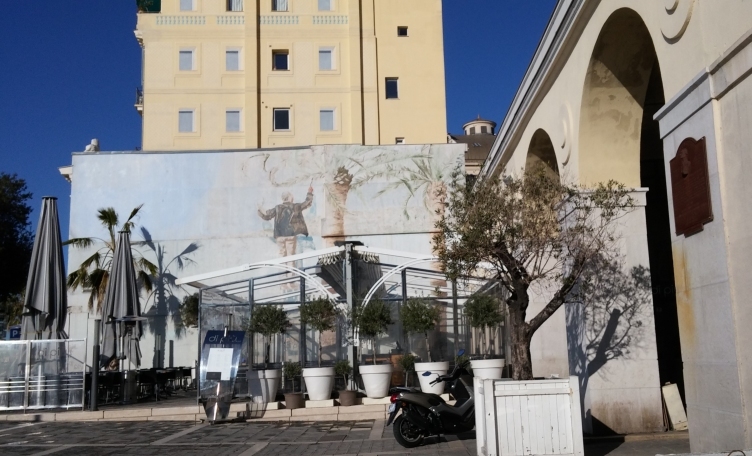 We’ll meet near the arches at the entrance to the Old Town (as shown in the map below) and zigzag our way through the narrow streets of Vieux Nice at a leisurely pace, before concluding our tour in Place Garibaldi. 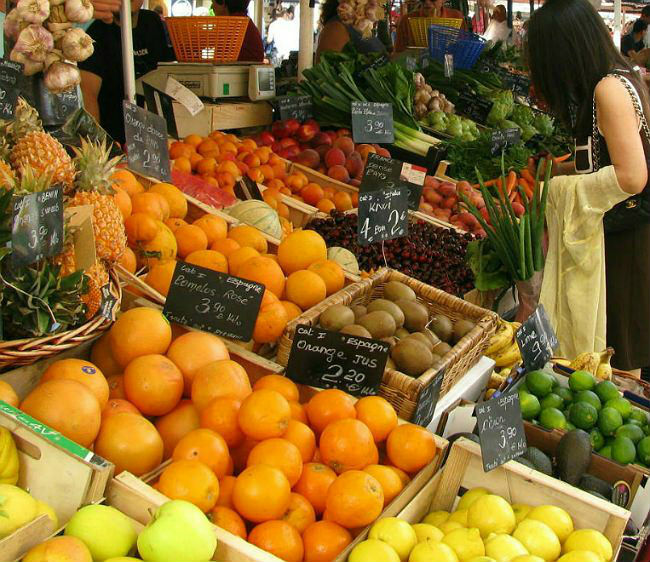 We recommend you take this tour early on in your visit so you can learn your way around and use our advice to make the rest of your stay in Nice special! TRÈSNICE TOURS RATED EXCELLENT ON TRIPADVISOR! MEETING POINT FOR TRÈSNICE SMALL GROUP TOURS IS 77-85 Quai des États-Unis. Your guide will meet you next to the arches shown in the image below. TOUR STATUS: Running as scheduled, but booking is essential!